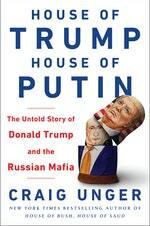 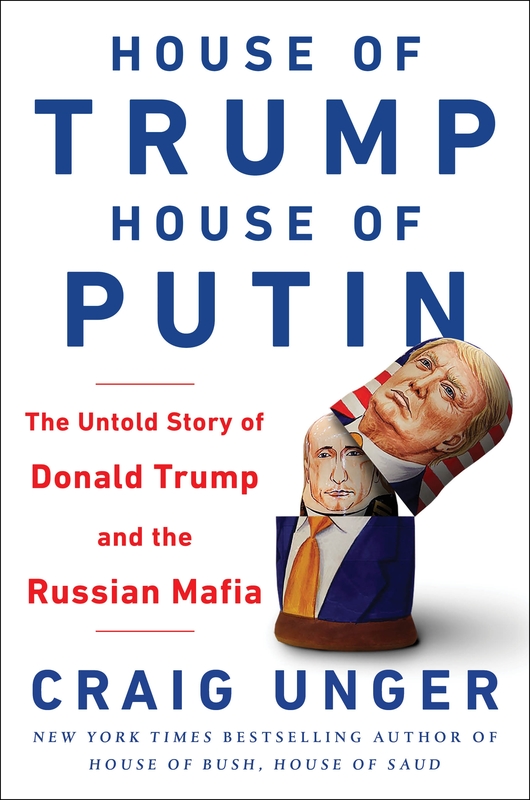 The explosive, news-breaking story of how Putin's Russia came to control the White House, House of Trump, House of Putin is both a page-turning thriller and an epic tale of intrigue, drama, and shady dealings, reported from the frontline of a new Cold War. 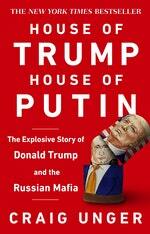 Love House of Trump, House of Putin? Subscribe to Read More to find out about similar books.